REA O`Connor Murphy are delighted to offer to the market this spectacular open plan office suite extending to circa 265 sq.m (2,850 sq.ft). 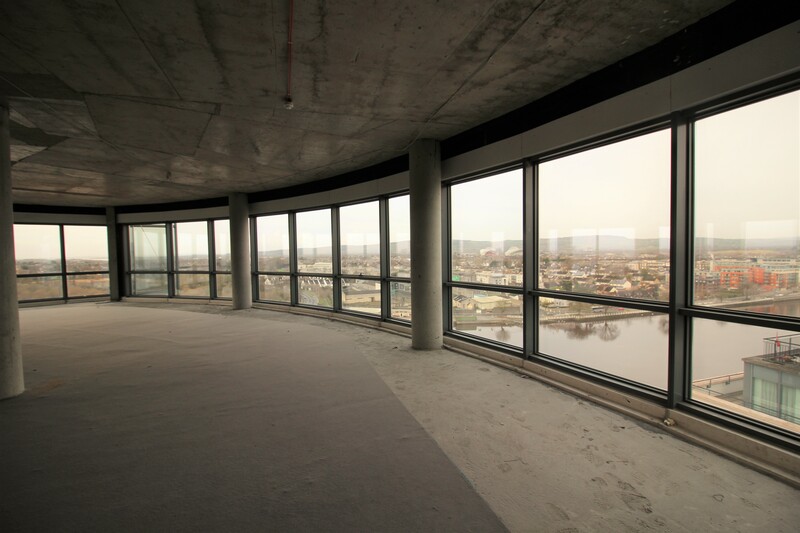 Perfectly positioned and located in the highly desirable and iconic Riverpoint complex in Limerick city, offering a secure, modern city-centre office with incredible panoramic views over the River Shannon and Limerick City. 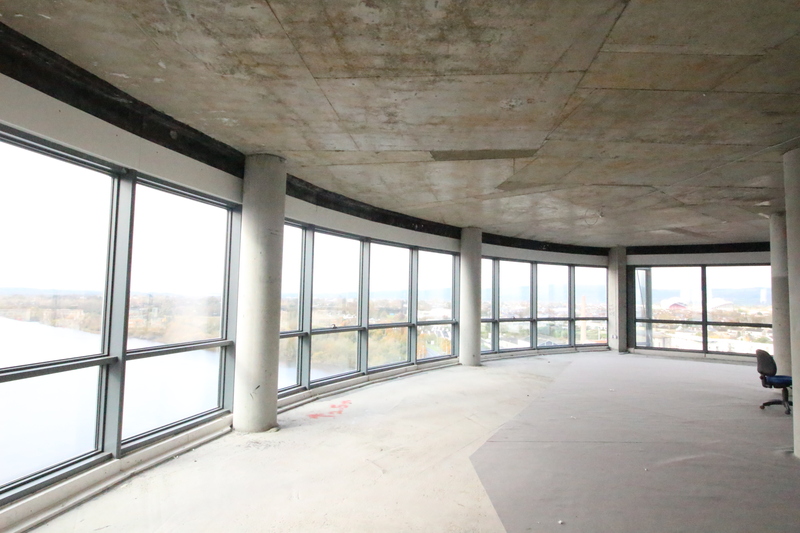 The suite is finished to a shell and core specification, occupies the entire floor and is accessed by high speed lift. This property would be ideal for Company Headquarters as it offers bright and spacious accommodation with its extensive glass facade and when fitted will create an exceptional working environment. Rarely does an opportunity to purchase such offices come to the market. Viewing is highly recommended. 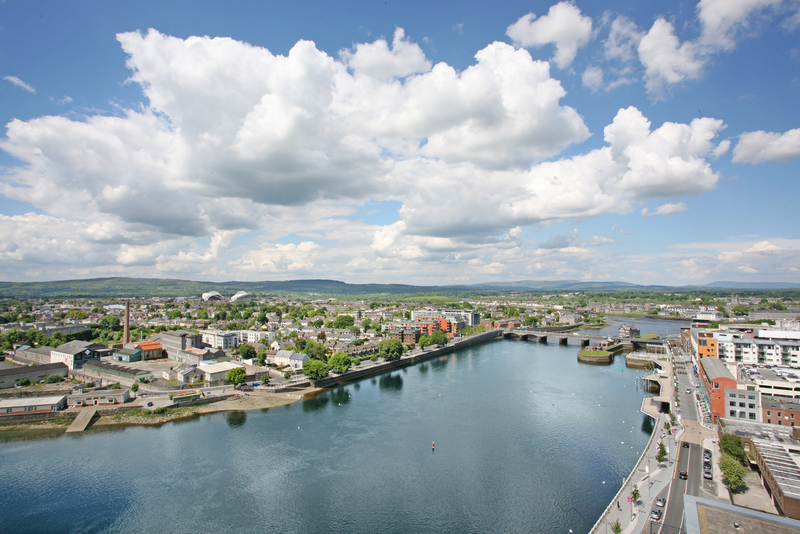 Riverpoint is a landmark mixed use development extending to approx. 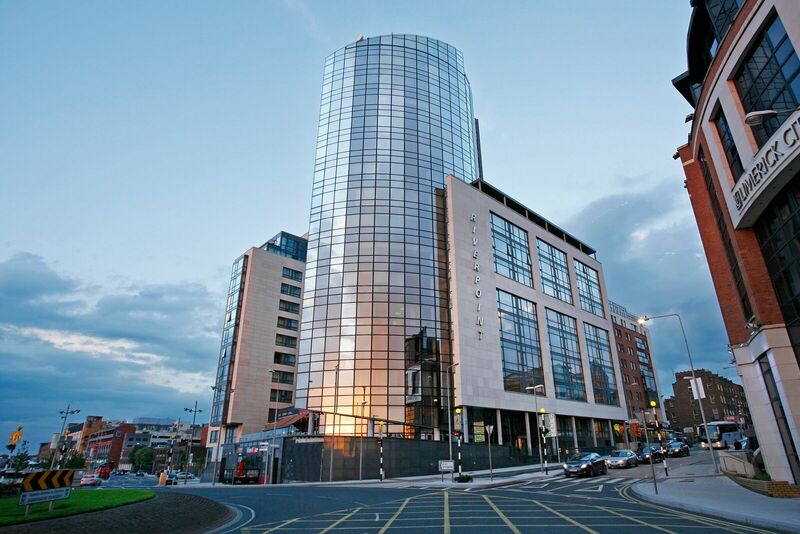 66,800 sq.ft over 15 floors incorporating apartments, restaurant, fitness centre, Montessori and a 250 space underground car park, with immediate access to all major road networks and a wealth of City Centre amenities on your doorstep. 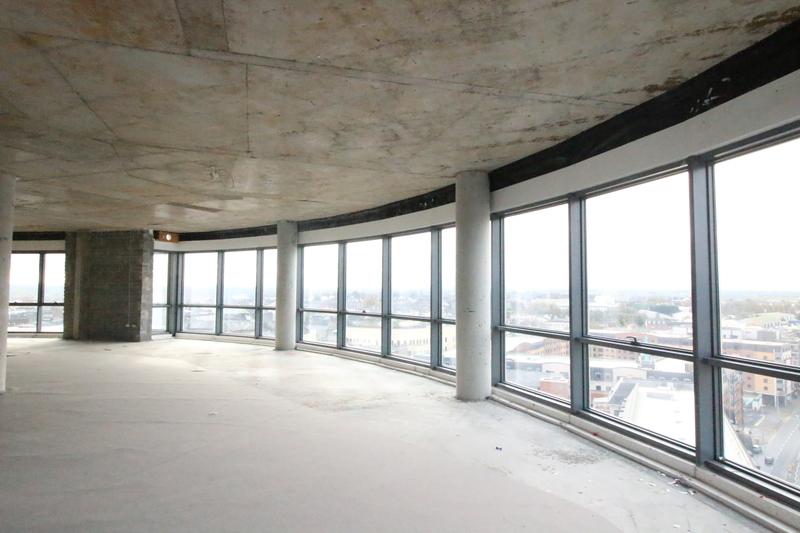 On the ground floor of the building is a concierge service which leads to the lift lobby. Parking: Four car parking spaces within the underground car park.